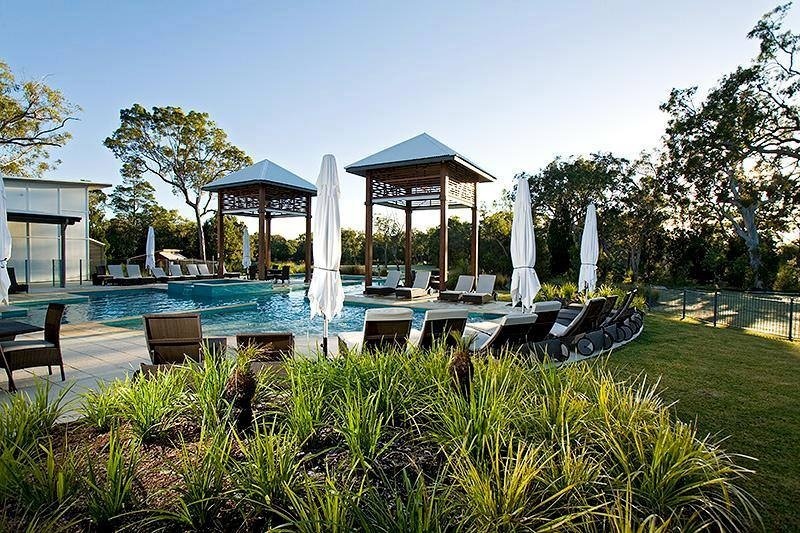 Gift Yourself a Weekend Yoga Retreat in Stunning Noosa! This short break is just what you need to feel fresh in 2019. 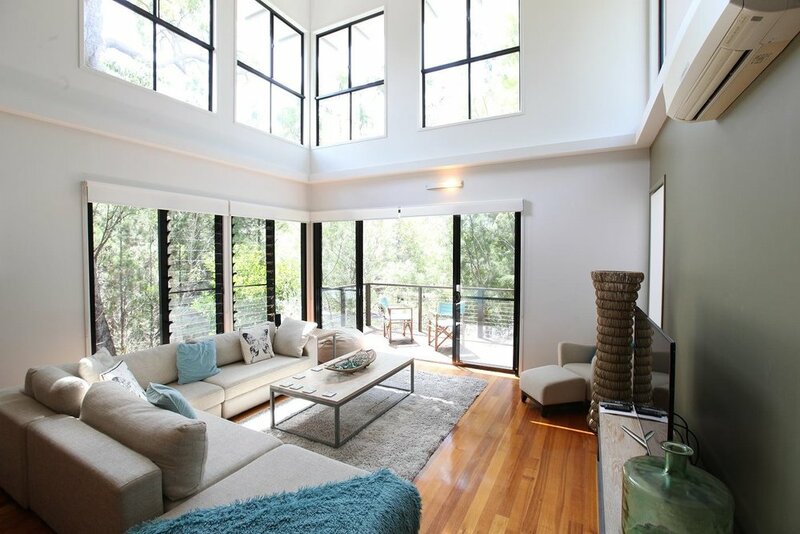 3 days/2 nights on Noosa North Shore at the architecturally designed Beach Road Holiday Homes. Your days can be filled with relaxation, yoga, swimming, beach walks, vegetarian cuisine and pool side lounging. There is an in-house massage therapist to soothe away any tension. 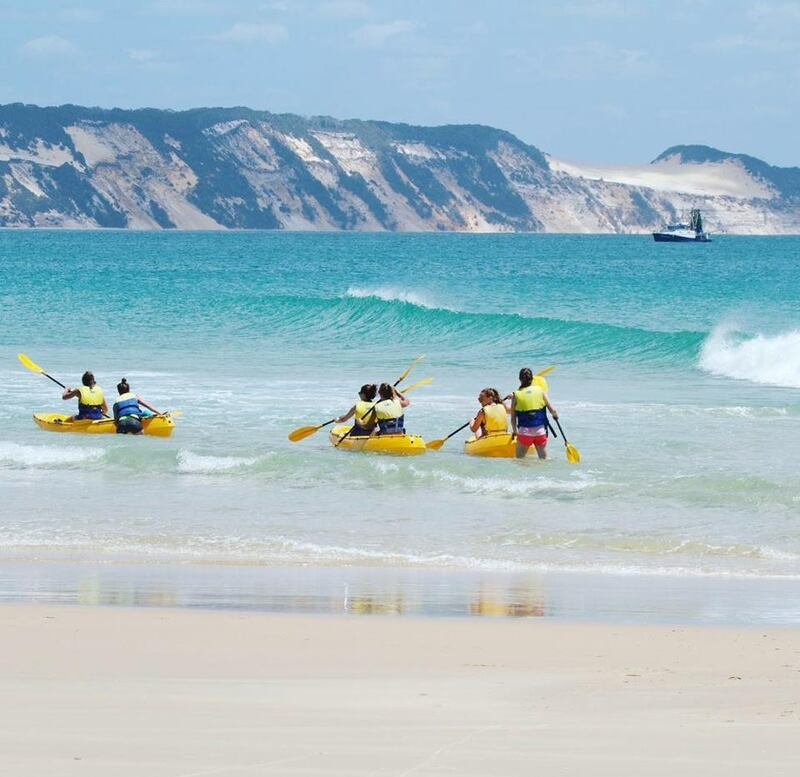 For those wanting a little more action, go horse riding along the beach, kayaking, bush walking, surfing or take a 20 min trip shopping in Noosa's hub, Hastings Street. As much or as little as you desire. Bliss! Our days will start with a 90 minute Vinyasa yoga practice then our evenings take a calm approach with Yin and Meditation on offer. Fully catered for with scrumptious vegetarian offerings from Lizette at The Wholefood Kitchen, your bodies will be nourished with loving goodness and there will be snacks and teas provided for each house. Sumptuous vegetarian cuisine by The Wholefood Kitchen: Two Dinners, Two Breakfasts and One Lunch. Delicious! 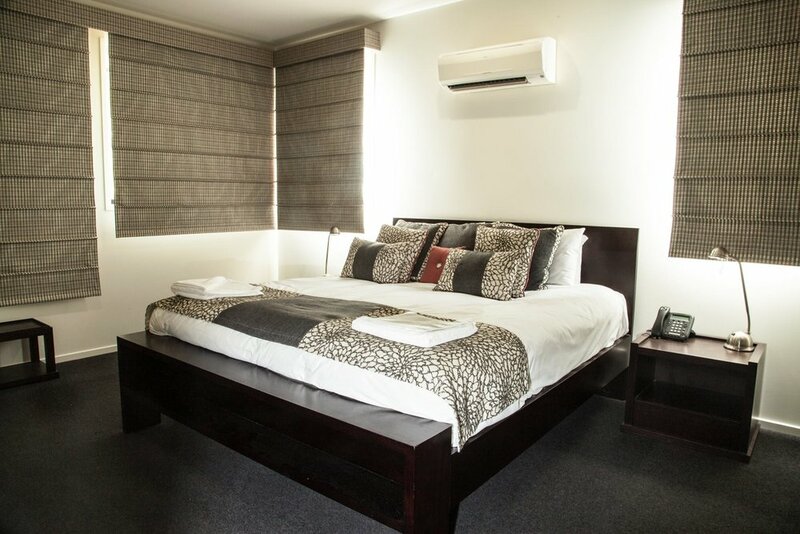 Choose from Queen or Twin Share accommodation, each house has a fully equipped kitchen and comfortable lounge area, outdoor dining, a choice of en-suite or share bathroom and air con plus full access to the Leisure Centre's library, games room, swimming pool and spa. Take some solitary time or hang out with new friends! PRICES SUBJECT TO CHANGE UNTIL PAID IN FULL. NON REFUNDABLE DEPOSIT OF $100 PAYABLE ON BOOKING. Twin share based on availability. Room configurations subject to change. 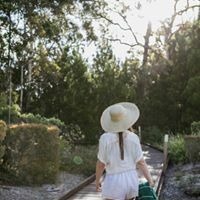 Noosa North Shore is a 10 min ferry ride from Tewantin in 68,000 hectares of World Heritage Listed National Park.a 2 hour drive from Brisbane or 45 mins from Maroochydore Airport. Total seclusion, peace and quiet truly makes this an escape to keep you feeling fresh. Ferry crossing fee of $14 return. 4WD not necessary.